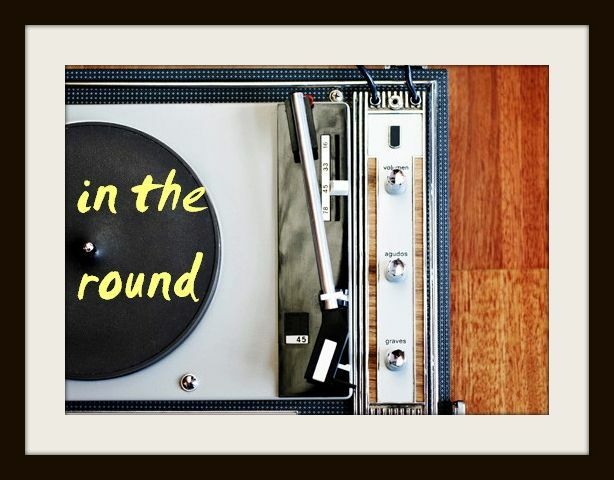 In The Round: Monday Music: James Blake's "Retrograde"
I could very easily say one thousand things about last night's Grammy Awards - which had great moments and disappointing ones - but you can take a look at my Twitter if you're curious, because I said one thousand things there. Rather than dwell on the semi-mediocrity of what could have been an astounding evening, I figure it would be more enjoyable for everyone to direct our attention to a new song from an old soul. As the first day of my staycation (you'll inevitably hear more about this as the long week off progresses), I have many things I want and need to do. But what better luxury than beginning my day by sitting in my slippers, drinking coffee and watching winter drip away off the ceiling of my balcony with the CN Tower tucked behind a blanket of rainy day fog in the background. Weirdly enough, James Blake's edgy new single is the perfect dark groove to bump through the walls of my apartment on a grim Monday. Jumping between his shaky hum and bold chorus chant, Blake's mind-blowing soul vocals are more captivating than ever (which says a lot, based on his critically-acclaimed debut) and still not fitting of a 24 year-old white kid from London. Punctuated with a slow clap beat and climbing surges of synth, "Retrograde" is wholeheartedly an even cooler and richer-sounding approach than Blake's already wise-beyond-his-years offerings - proving that his ability to defy age, appearances and all musical expectations is still totally in tact. James Blake releases Overgrown on April 8th, and cruises through Toronto to play The Danforth Music Hall on May 4th. See you there.